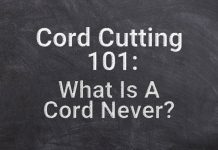 Cord-Cutting 101: What is a Cord-Never? 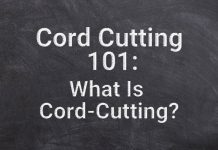 Cord-Cutting 101: What is Cord Cutting? 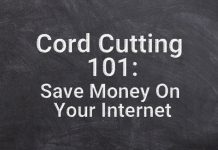 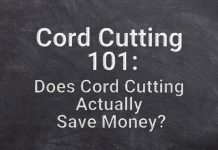 Cord Cutting 101: Does Cord Cutting Actually Save Money?